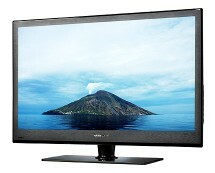 Big screen TV deals are not something new on our site, but the offer we have today is special. At a first glance, the LG 50PZ850 doesn’t seem to hide anything special besides the common features of a high-end TV, but this TV packs in a feature that will definitely surprise you – a pen-operated touchscreen. 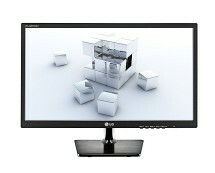 That’s right, the LG 50PZ850 is a 50-inch pen-touch TV, with Full HD and 3D capabilities, and it costs only £595.61. Get it now from pixmania.co.uk. Please note that Pixmania’s delivery fees are quite high. In this case, delivery within 4 to 6 days costs £74.00 taking total price to £669.91. Still, it’s more than £200 cheaper than elsewhere. 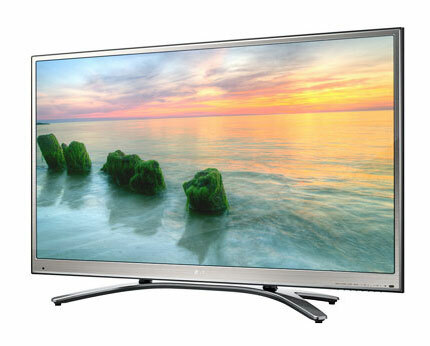 LG 50PZ850 – Don’t Just Watch Your TV. Touch It. We were very excited to get our hands on the LG 50PZ850 because a touchscreen TV is not something you see everyday. We’ll skip over the design of the TV, as it is similar to the designs of other large LG TVs, and go right to the interesting part – the touchscreen. The LG 50PZ850 comes with a special pen, known as the LG Magic Touch Pen, which allows you to interact with the items on the screen by touch. Although setting the pen up is not a very easy task, requiring you to connect it to a PC, install the software and then connect the PC to the TV, once everything is set up and ready, using the pen is simply awesome. The concept is not new, being used by Samsung in its Galaxy Note series of phones, but LG took things a bit further. We got to admit the whole pen thing is pretty clever, but does have some drawbacks. The first one is that the pen doesn’t connect directly to the TV, but rather to a PC and the PC connects to the TV, therefore you cannot use the touch features without a connected PC. On the same note, LG used a little trick here in order to cut down costs – the TV doesn’t come with any SMART features of its own, but rather relies on the PC for the Internet browsing side, while adding the touch functionality. There are two sides to this: the first is a bit of a downside, considering the TV has limited functionality on its own; on the bright side, when connected to a PC, the potential of the TV is significantly greater compared to a classical SMART TV, as there are more applications that can use the touch features. 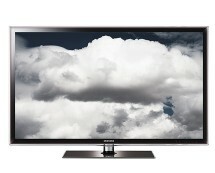 Leaving the pen-touch aside, the TV is also great for the basic role of a TV – watching television. 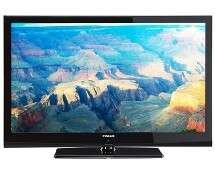 Let’s not forget we’re dealing with a 50-inch Full HD plasma display that’s also THX3D certified. If the description doesn’t convince you, let us say that the images look simply stunning, with vivid colours and impressive contrasts. An interesting fact is that, on the 3D side, the LG 50PZ850 uses active 3D technology rather than LG’s traditional passive technology. The explanation to this oddity is simple: passive 3D does not mix with a touchscreen display, so LG had to make a compromise. Don’t be scared, though, as this compromise doesn’t affect the TV’s 3D performance in any way; we compared it with other LG plasma TVs that use the passive 3D technology and there were no noticeable differences. There’s a lot to be said about the LG 50PZ850 but we pretty much covered the highlights of this TV. We’ll leave the rest up to you to discover.